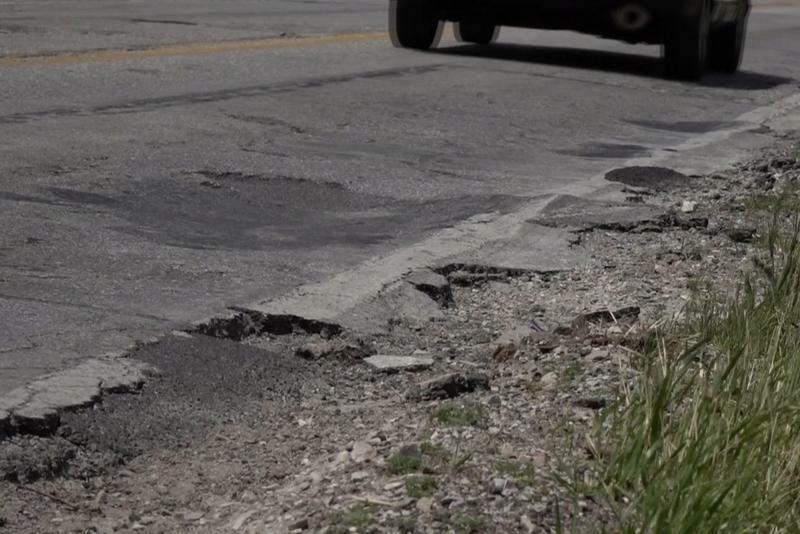 Road construction season is underway, and after state lawmakers allocated more money for local roads, House Speaker Brian Bosma says communities should see a big season. “We want them to start smelling asphalt in July,” Bosma said after unveiling the road funding package in April. Indiana’s local communities will receive at least $200 million for roads and bridges in the state’s new infrastructure funding package. 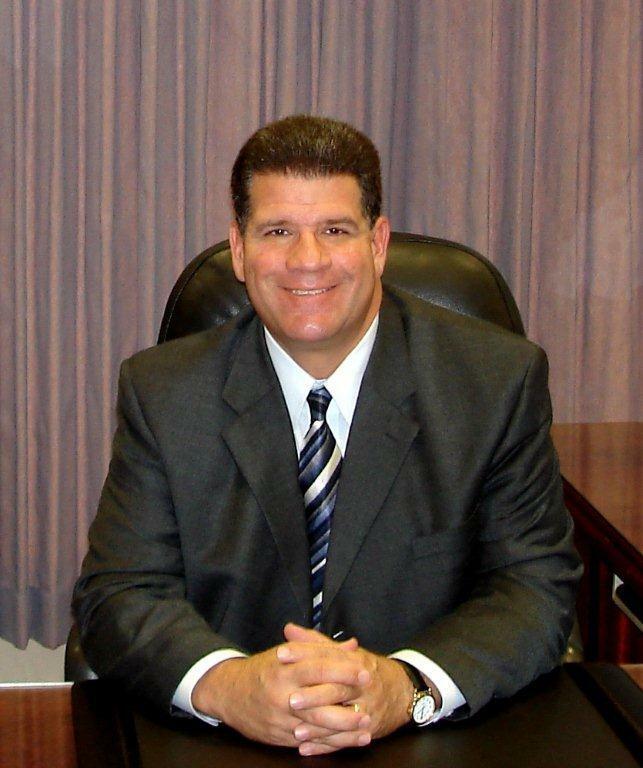 For months, Mayor Tony Roswarski has tried to balance perceptions of an increase in drug crime in Lafayette with sunnier statements of economic development and improvements to quality of life. But when 2015 crime stats were announced last week, a nearly 50-percent increase in assaults brought the problem into sharp relief. Also on this week’s show, the city has released a new smartphone app. 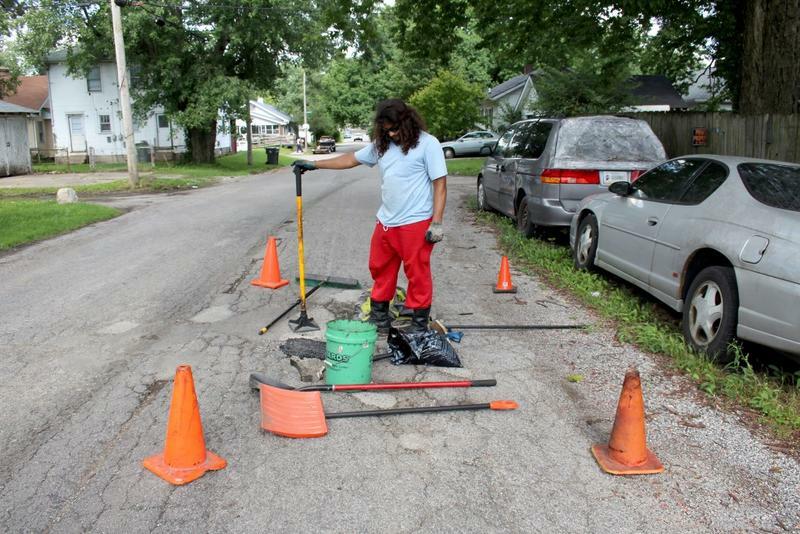 Now, residents can geotag potholes on their street that need fixing.